The Exigo Standing Calf Raise provides one of the most effective and efficient ways of isolating and strengthening the calf muscles. Needed in all sports and everyday life, the calves are vital for explosive power and speed. Comfortable and easy to use, regular use of this machine will also help to correct posture and reduce the risk of the injury. Adjustable starting position allows users of all sizes to achieve maximum range of motion. Angled high grip footplate ensures safe operation through each repetition. 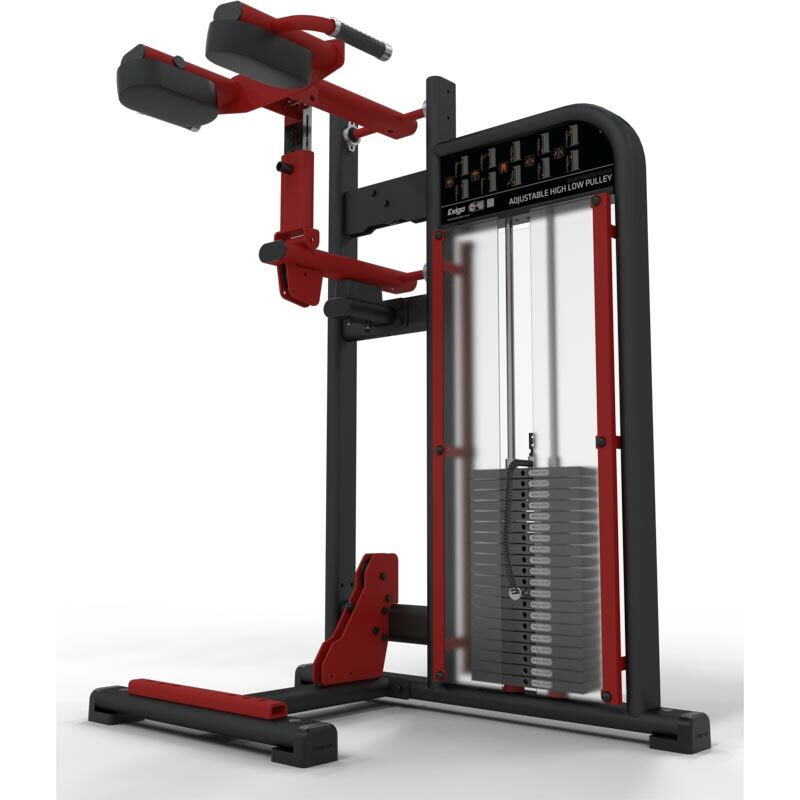 Lever system provides variable resistance and magnifies weight stack load.